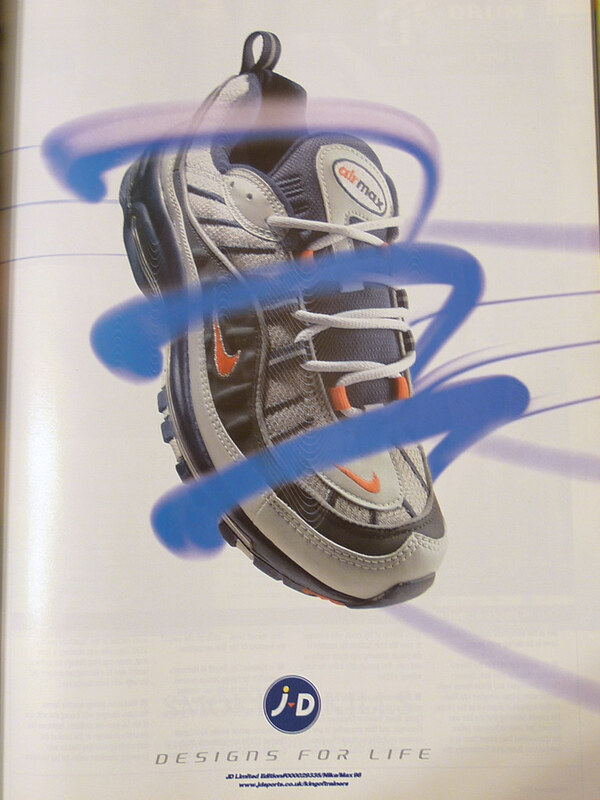 Remember the Air Max 98? Supreme officially launched their online store back in 2007. Even back in ‘07, they took the same approach to drops, multiple times across the season. And still, the products would still sell out regardless. Mind you, this was back when maybe every tenth person had an iPhone 1 and website weren't really mobile friendly. So dudes were definitely posted up in front of their white MacBooks waiting to cop that box logo at 11am. Nine years later and not much has changed. Although in 2016 people can set up bots to skip the virtual line. The way a bot is basically a software application that sets up automatic tasks that typing and clicking, no matter how fast those Twitter fingers are, can never beat. So if you ever wondered why the camp hat in your shopping cart disappeared right before you clicked “confirm,” that’s the reason why. Apparently Supreme is cracking down on bots running wild on drop days, but the problem with bots is that it’s difficult to distinguish if the actions are human or computer. Basically, if that item was clicked on, added to a cart, and checked out in a few seconds, it’s probably a bot. It was no surprise that today’s drop sold out relatively quickly, as have all of their sneaker (and sometimes boot) collabs. And by quickly, it had vanished in a matter of minutes. The irony here is that today’s sneaker isn’t necessarily considered classic from Nike’s extensive Air Max history. Of course, you’re average 2016 Supreme fanatic is going to claim they’ve “been had” the Gundam 98’s. While that’s probably true for a few the people who copped today’s release, the general population of today’s buyer have no idea what they bought. They know they bought ‘preme though. 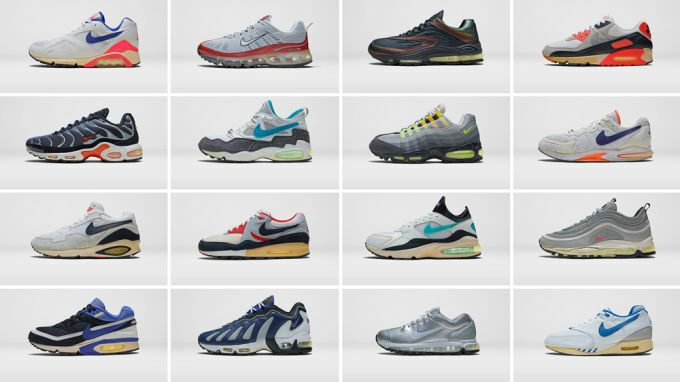 In the history of Air Max's, the 98 model is one of Nike’s more obscure releases. As mentioned, the original model was dubbed the “Gundam” based on the legendary anime Mobile Suit Gundam. Only four other colorways of the 98 dropped that year. This sneaker is so rare that pictures from the original drop, advertisements, and evidence of people wearing them is hard to find. You’ve got a picture of Ross from the television show "Friends" wearing a pair; that’s like only evidence that shoes actually existed in 1998. Mind you, they were considered a huge hit with sneaker heads at the time. In 2000, there was even another color drop and an exclusive colorway with UK retailer JD Sports. Maybe the 98 was bigger with the British buyers than in the US because they were retroed in the UK in 2014. But this flip of a semi-mysterious sneaker is sort of an analogy for how Supreme operates. For those who know, this shoe is right up their alley. For those who don't, it doesn’t really matter because they’re going to buy it anyway.